UNITED KINGDOM -- After a storybook relationship Ben, our groom to be, thought it would be only right to execute a very special wedding proposal. He did this sweet proposal at his local movie theater with the help of filmmaker, Morgan Spence. The idea for the proposal came about after a lot of brainstorming. 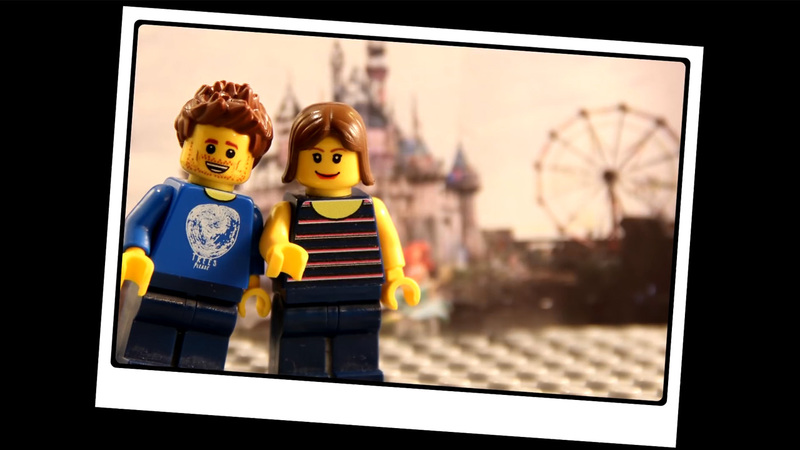 Spence was able to recreate all of Ben's memorable relationship moments, all done with Lego figurines. The end result was a heart-string pulling animation, that played right before the big moment that he proposed and it was all captured on video.